Wheel’s up, the destination is Hawaii. Why not enjoy some more sunshine and heat in the chilly fall months? 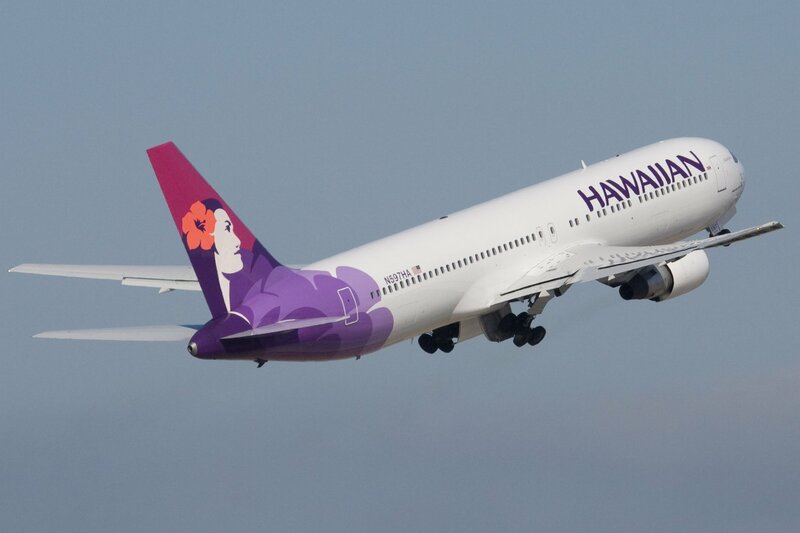 This Hawaiian Airlines offer will come especially handy for those having to go on a business trip to the capital of hula but those traveling for pleasure are not excluded either. Travel to Hawaii from major West Coast cities for a discount prices from only $418 plus taxes and fees. Check out the details on Travel-ticker. Hawaiian Airlines is not only a major airline in the US but it has been recognized for its outstanding services for a long time. Book by October 21 and see the extra legroom and other features for yourself. 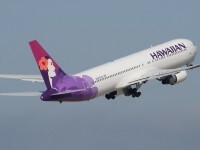 You can fly either to Honolulu or to Maui on select dates from January 10 and February 16, 2012. Travel from Portland for $418, from San Jose for $428 or from Seattle for $430. Book now and get ready for a dream vacation in Honolulu or Maui. This entry was posted on Thursday, October 20th, 2011 at 4:04 pm and is filed under Airfare Deals. You can follow any responses to this entry through the RSS 2.0 feed. You can leave a response, or trackback from your own site.